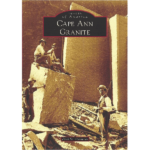 Over 200 vintage photographs of the quarries,people, tools, vessels and harbors of the 60 plus quarries located on Cape Ann for over 100 years. 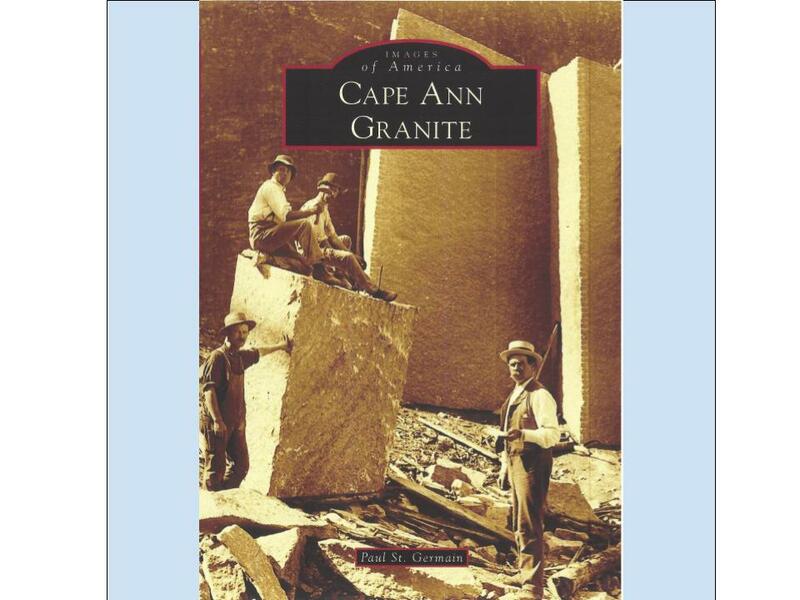 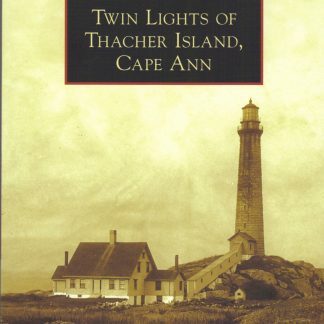 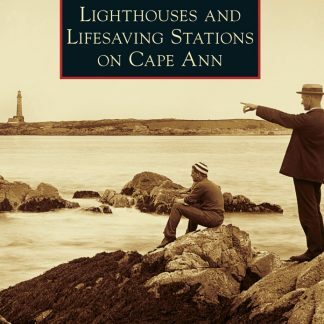 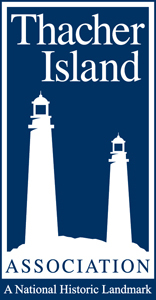 It chronicles many of the buildings,memorials, monuments, bridges and lighthouses where Cape Ann granite was used. 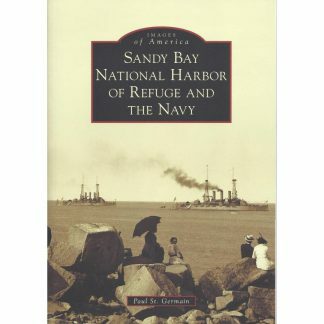 128 pages, personally signed by the author.